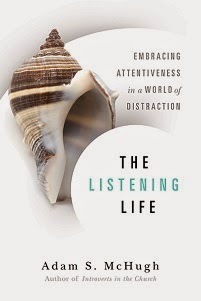 "At last a book for and about introverts in ministry, and a wonderful book it is! 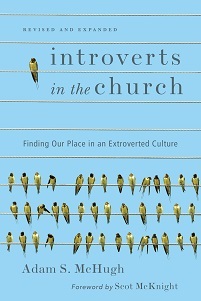 McHugh unpacks the challenges and characteristics of the introvert leader in a ministry world designed for extroverts. He offers practical guidance for developing as a leader, evangelizing, joining a community, preaching and becoming spiritually mature in Christ. The book not only helps introverts, but it can serve as a great resource for extroverts who lead, coach, mentor, or relate to introverts."